Time to brush off your memory. Before or After is now available for iOS ! Also, try out Battle of Brains ! What is your Virtual IQ? Now it's about time You find that out. Battle of Brains is now available for both iOS and Android phones! 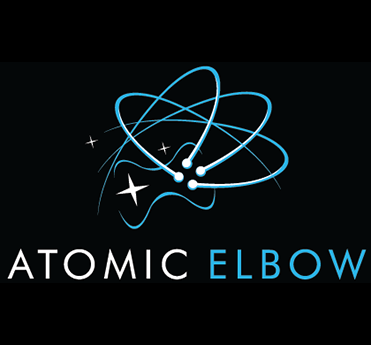 Atomic Elbow is a game studio based in Sweden. We're devoted to creating great mobile games.